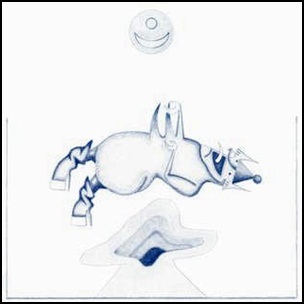 On September 13, 2005, “XL Recordings” label released “Cripple Crow”, the fifth Devendra Banhart album. 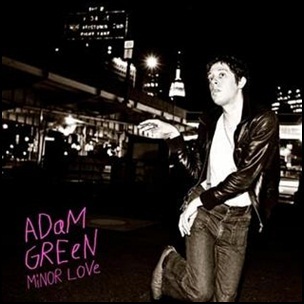 It was recorded in 2005, and was produced by Devendra Banhart, Andy Cabic, Noah Georgeson and Thom Monahan. The cover is reminiscent of the “Sgt. Pepper’s Lonely Hearts Club Band” album cover. 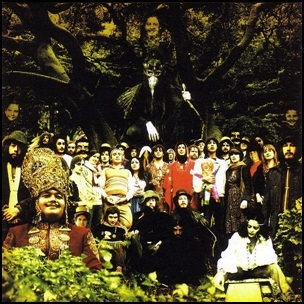 All tracks by Devendra Banhart, except where noted. On March 23, 2004, “Drag City” label released “The Milk-Eyed Mender”, the debut Joanna Newsom album. It was produced by Noah Georgeson. All tracks by Joanna Newsom, except where noted. 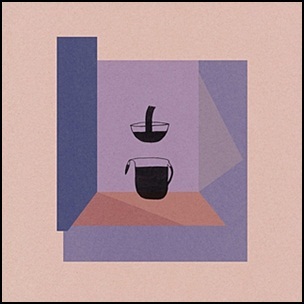 On March 12, 2013, “Nonesuch” label released “Mala”, the eighth Devendra Banhart studio album. 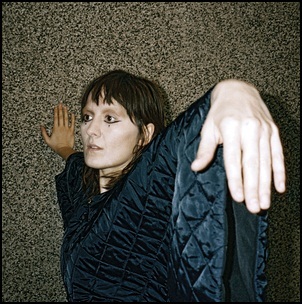 It was recorded in 2012, and was produced by Devendra Banhart and Noah Georgeson. All tracks by Devendra Banhart except where noted. 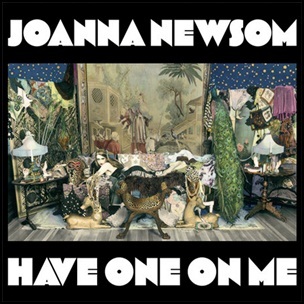 On February 23, 2010, “Drag City” label released “Have One On Me”, the third Joanna Newsom studio album It was recorded in 2009, and was produced by Joanna Newsom. 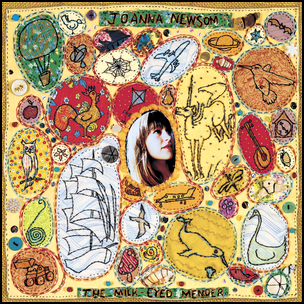 All tracks by Joanna Newsom.